Everything Is Art: I'm making a coffee date with you today. 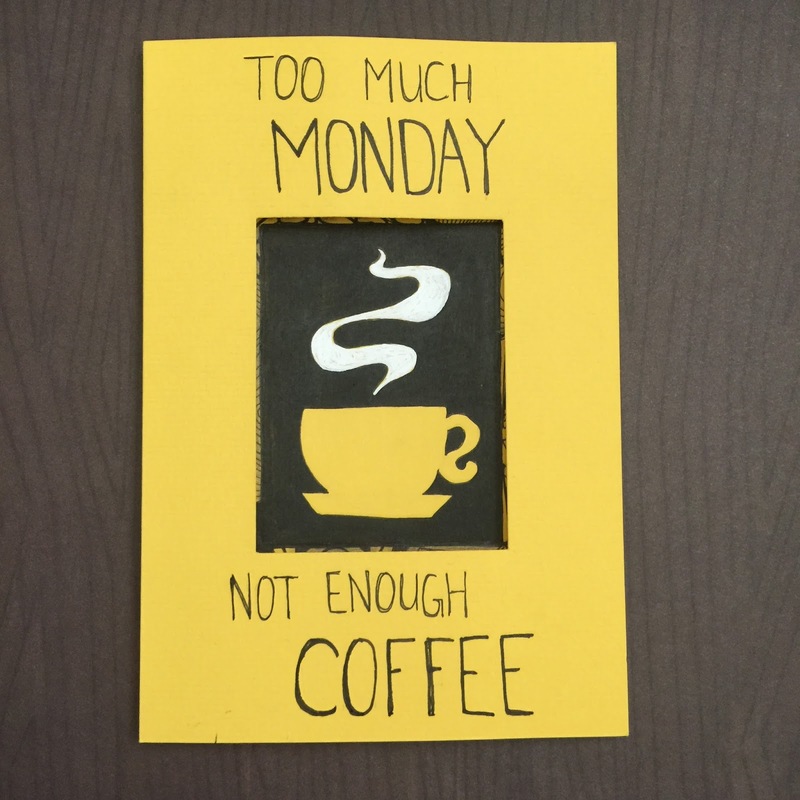 It's International Coffee Day tomorrow. 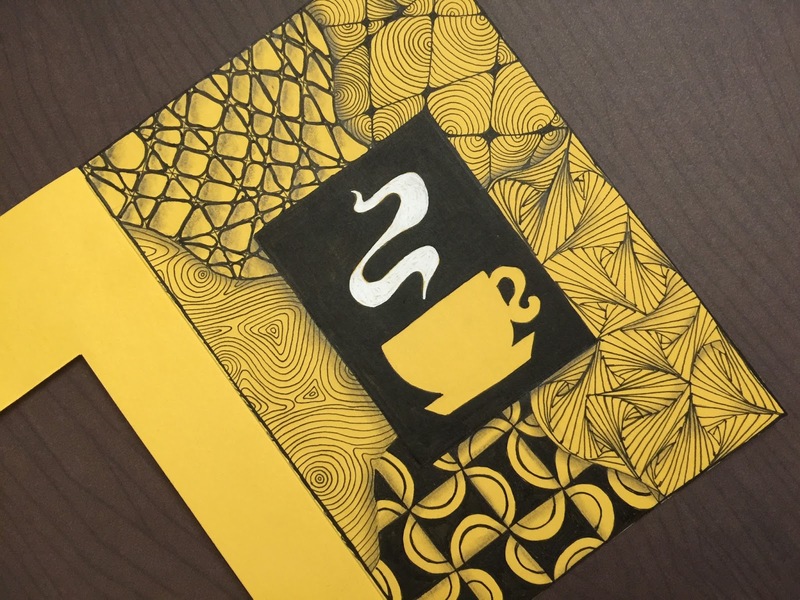 My mum, Joni Toh, and I created this Zentangle® inspired card to commemorate the day. I'm posting it today, cause the slogan wouldn't make sense tomorrow.